Last night’s BBC Scotland documentary ‘Football Abuse: The Ugly Side Of The Beautiful Game" outlined serious allegations of sexual abuse against children within Scottish football. 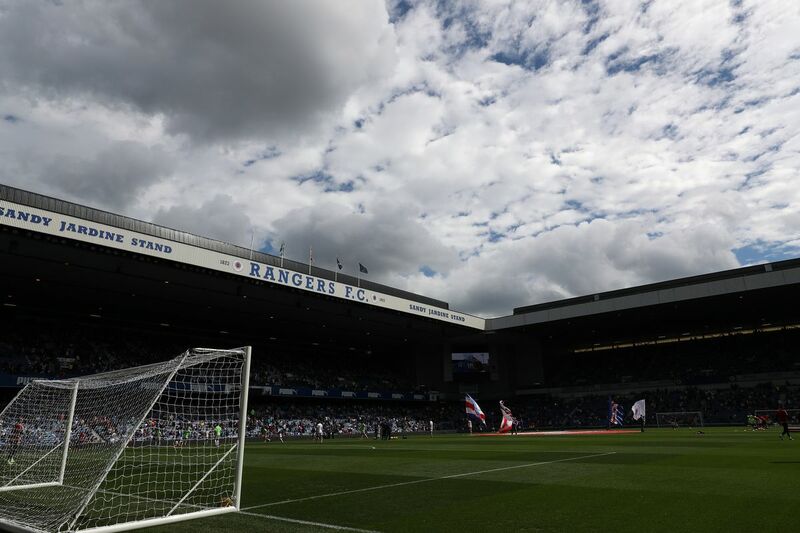 The allegations included new details of abuse of players across clubs in Scotland, including Rangers, and raised serious concerns about child protection in the game. The allegations involving Rangers centre around one individual; former scout Gordon Neely. Neely held a variety of posts at clubs including Rangers, Hibernian and Edinburgh youth side Hutchinson Vale (all of whom have become embroiled in the harrowing abuse claims). 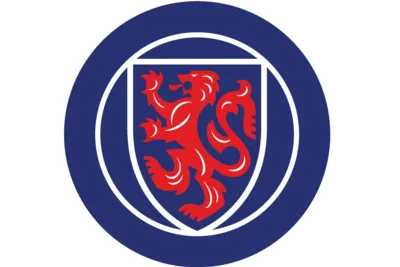 After being dismissed by Hibs following allegations of abuse, Neely moved to Rangers in 1986 under Graeme Souness as Head of Youth Development. Despite having lost one fairly high-profile role within Scottish football for allegedly abusing players, Neely reportedly continued to take advantage of his position. A former Rangers youth player, identified only as George, told the documentary: "He (Neely) had his own office inside Ibrox and he would call you in, make you close the door. He’d pull your shorts and pants down and then he’d spank you with this kinda rubber shoe. I wasn’t the only one. He’d give you ten or twenty whacks for anything. I was only about 13 (years old)." The club acknowledged the claims made in the documentary, saying: "It is understood the individual was dismissed immediately and that police were informed. All employees adhered to the strictest codes of conduct and the club would always cooperate fully with the authorities." It’s unclear if ‘George’ had made any complaint at the time and, according to the documentary, he was only at Rangers during 1986. Neely was dismissed in 1990. According to the BBC, Police Scotland "can’t confirm" if there was a complaint made however Neely’s dismissal by Rangers was the end of his career in senior football. He would then move to Hutchy Vale where it’s claimed Neely’s pattern of abuse would continue. Neely died in 2014, aged 62, without having ever faced criminal proceedings. The documentary also detailed allegations against other individuals with no links to Rangers which we wont go into further detail on. 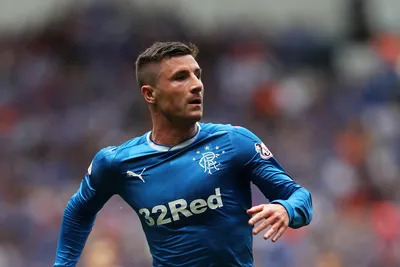 Barry Ferguson set to be named Pedro Caixinha's assistant at Rangers? 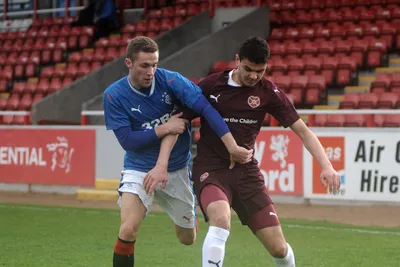 Rangers 4-0 Hamilton, Fan Player Ratings: Vote Now!